SonTretze is a small B & B hotel where tranquility, silence, privacy, are our greatest assets. You can relax, read, sleep, or if you prefer activity, you can always play tennis, go horse riding, diving, or kayaking……Menorca is a small exception of peace. Our facilities are designed to have a special and varied stay. 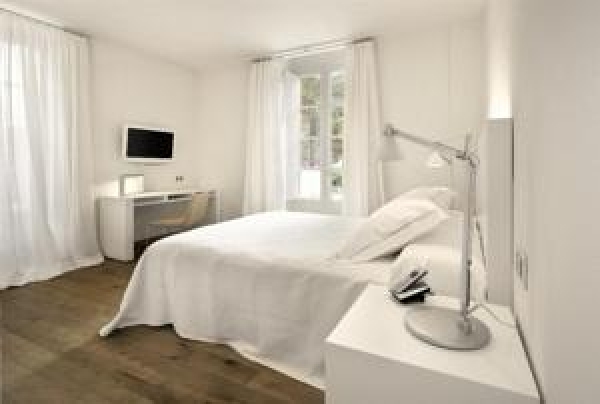 The rooms are spacious and comfortable, you can choose between rooms with terrace or a sitting room. We are located in Sant Lluis village in the urban border, an area close to everything, with a very Menorquin environment, and with easy access to the beaches. This adults-only hotel on the Island of Menorca, the Barceló Hamilton Hotel, is situated only 800 metres from Cala Padera Beach in Mahon's natural harbour. Its n modern hotel with 2 outdoor pools with 2 hot tubs, a small gym and wellness centre, 2 restaurants, one of which is à la carte, a top-floor bar and the lobby bar with a terrace offering panoramic sea views. All rooms are modern furnished wiht Mediterranean motifs and provide air-conditioning, free Wi-Fi, flat-screen satellite TV, balcony and a bathroom with a rain shower. In the middle of the Island of Menorca, the Agroturisme Ca Na Xini, a country side house with huge gardens and winery can be found. Enjoy your holiday without children at the outdoor pool area underneath the sun of Menorca. 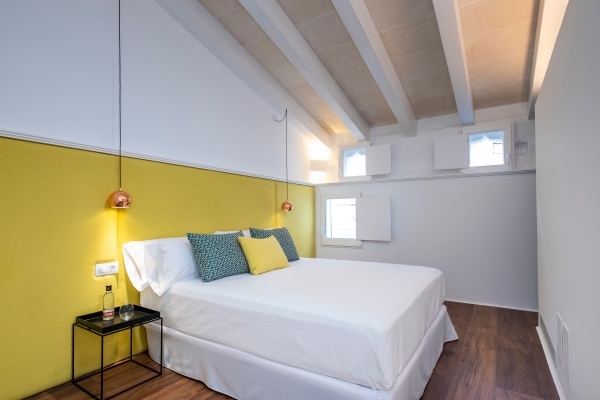 The 8 rooms are all decorated in white colors with wooden floor and provide flat screen TV, air conditioning and heating system, private bathroom with hair dryer, bathrobe and slippers. Over the whole establishment free WiFi is accesible. Rent a bicycle and discover the surroundings.